Perlite possesses millions of tiny air particles that act as insulation cavities to reduce heat transmission. A significantly higher R-value saves on heating and cooling costs. The thermal conductivity (K-value) of EcoPerl is 0.080 W/m·K*. EcoPerl therefore provides roughly 11 times the insulation of ordinary screeds. EcoPerl offers excellent fire protection for up to 4 hours. It has low linear expansion characteristics which greatly reduce the development of cracks, ensuring that the temperature of the structure and load bearing members is maintained below the critical point at which weakening or failure is likely to occur. 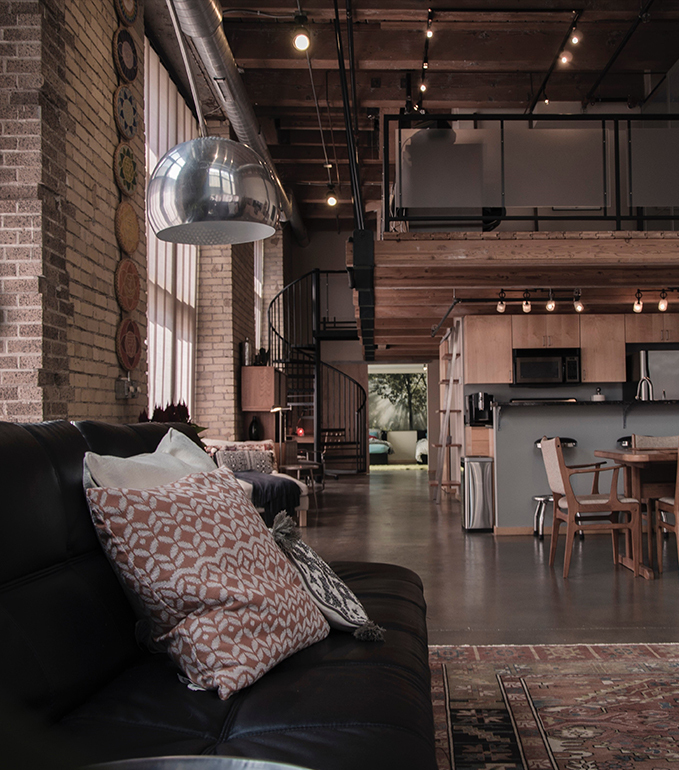 Enhances sound absorption through walls. Dampens noise, particularly pulsed sounds. 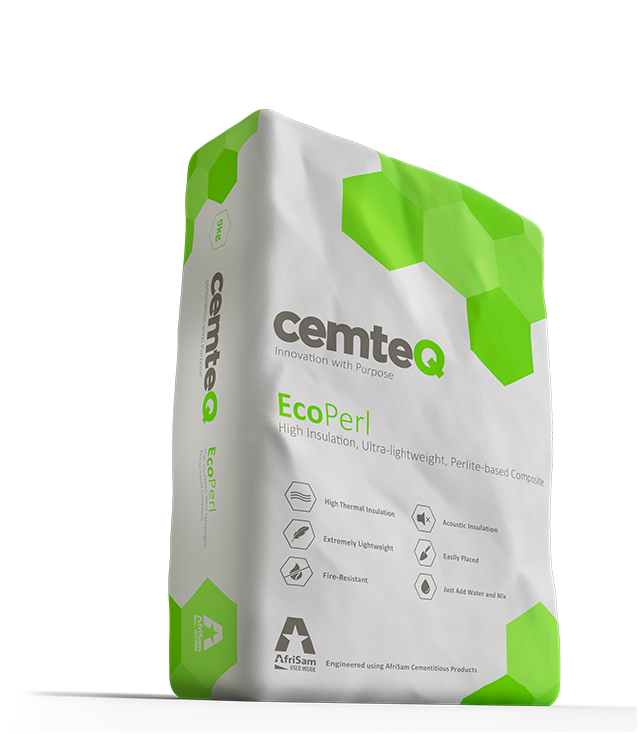 EcoPerl is a recyclable, inorganic volcanic mineral offering excellent thermal insulation properties and energy savings. EcoPerl has a low wear-resistance so caution must be taken to protect the surface. EcoPerl is installed in a similar way to ordinary screeds. 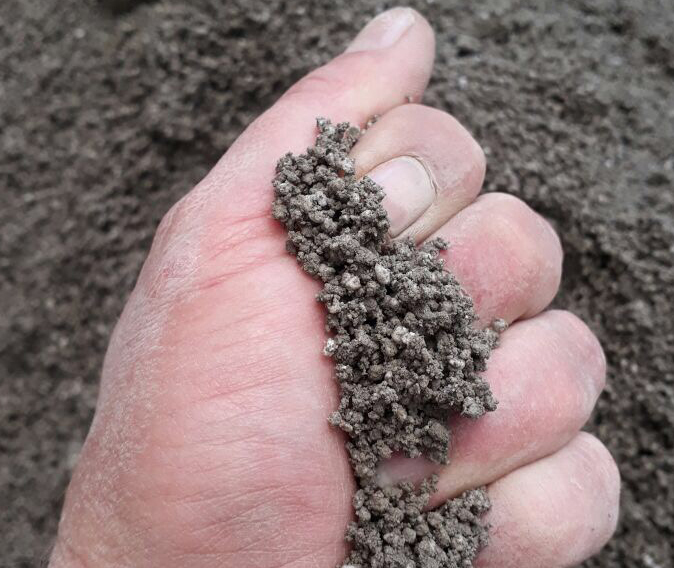 Perlite particles, however, are more fragile than conventional aggregates and care should be taken to prevent pulverising the particles which will lead to performance loss. A small investment in EcoPerl during the design and construction phase will provide significantly improved thermal insulation properties and ultimately enormous savings in heating and cooling over the life of the building. EcoPerl can be applied to flat, uneven or curved surfaces. It is ideally used in drainage slopes. EcoPerl reduces the demand for structural steel or other support structures. Standing water on a roof deck is destructive to roofing membranes and often results in leaks. EcoPerl can easily be sloped towards drainage points or to the roof edge. EcoPerl is used in applications requiring extremely lightweight material without significant compressive strength. Once placed, it is simply screeded to the desired thickness and slope. EcoPerl roof decks are seamless and provide a monolithic base for roofing that is smooth and even. Waterproofing membranes can also be adhered directly to the EcoPerl using standard fasteners. Waterproofing can be applied as soon as the EcoPerl can take traffic and is sufficiently cured to adhere. Under normal conditions, this is about three days. Timing will vary according to weather conditions. Caution must be taken not to put excessive weight on the screed and damaging it before providing a suitable covering. These instructions are to be used as a guide only as this is not the only bonded screed method in use. Before starting, please ensure that you wear suitable protective clothing, boots, gloves and safety glasses. 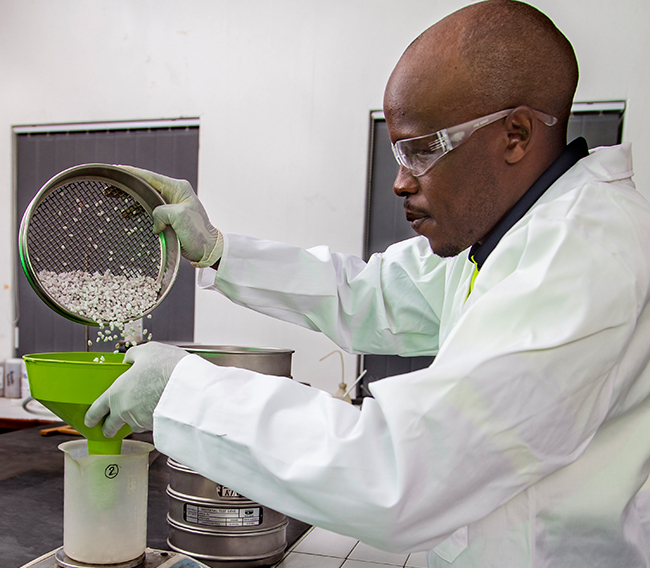 CemteQ has a fully equipped laboratory and works closely with a number of leading concrete technology partners as well as AfriSam to develop and test products. We also provide on-site practical training on the application of our products. ISO compressive strengthTypically between 1MPa and 1.5MPa at 28 days dependent on water content. Application temperatureBetween +8ºC to +35ºC.